Committed to improving your user experience...every day. We have added some new features to our Quickbooks Online syncing feature. 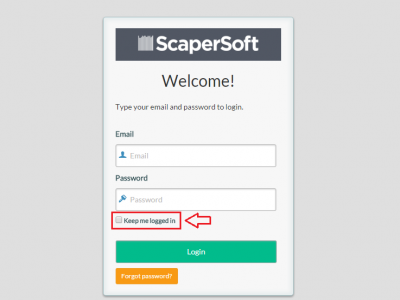 You can export data from QB into ScaperSoft and vice versa (from ScaperSoft into QB). Again, this is only for QB Online. Please note that for the two-way invoice and items/services sync, you must have the QB Essentials or Plus plan. Before syncing invoices, you must sync your customers and services. We have added a new feature that allows you to clear the four boxes on your main dashboard page at any time. This is great for when you start a new fiscal year and want to get a fresh perspective! Please note: The changes will take affect the very next time you log in to your account. 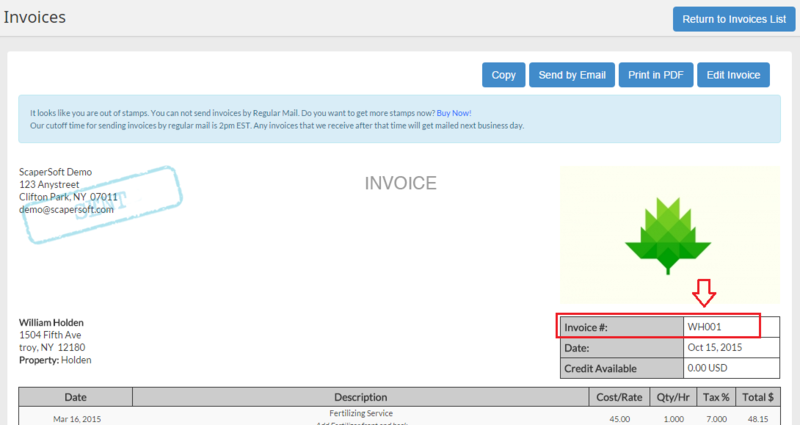 We have launched a new feature that allows you to send invoices and estimates to multiple recipients. Check out the demo video below for more info. We have launched a new feature today that allows you to navigate to any page from the page you're currently on. For example, if you're in your monthly calendar, you can jump straight to reports or your map with one click as opposed to having to go back to the main dashboard and then to your next desired page. We have updated our graphs to create a more visually appealing way to view your data. You can hover over any point in the charts to view the exact dollar amounts. We have improved the way that all time pickers function throughout the software. Now you can easily use the up and down arrows to choose hours and minutes. Also, if you click inside the box, you can manually type in the time you desire. 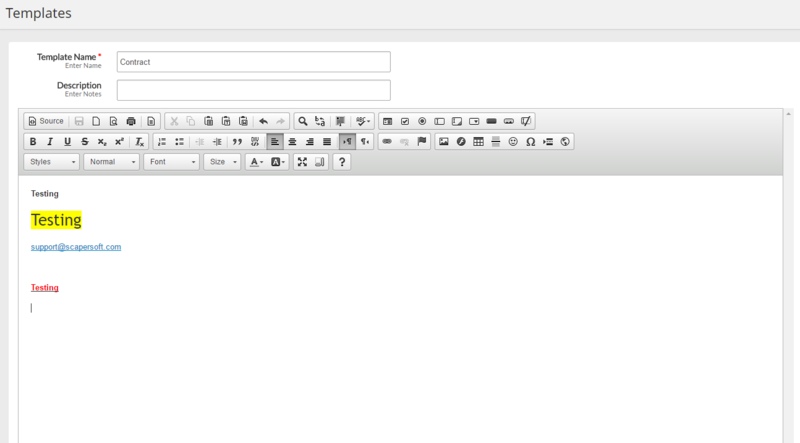 We have added a newly improved, robust word editor that allows more flexibility such as linking, colors, fonts, etc. This feature is only available for Pro accounts. We have added the ability to jump to your customer summary page right from the invoices page for your convenience. We have updated the New Invoice menu to show your customer names in alphabetical order by last name first, first name last. 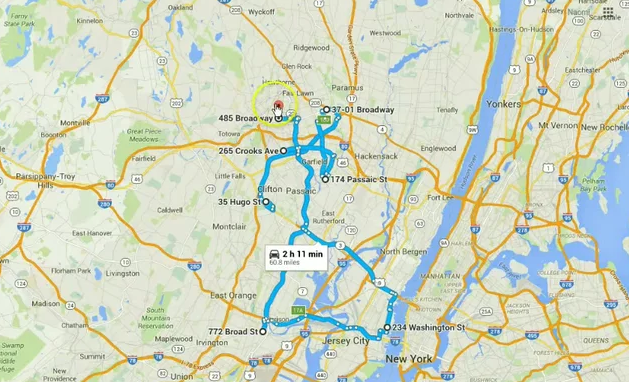 We have added several new updates to our Routing system. We have improved the ability to drag and drop the order of your stops as well as the ability to delete stops along a route that you may not need/want to stop at. For Pro Plan members, we have added the ability to email the route to employees directly. 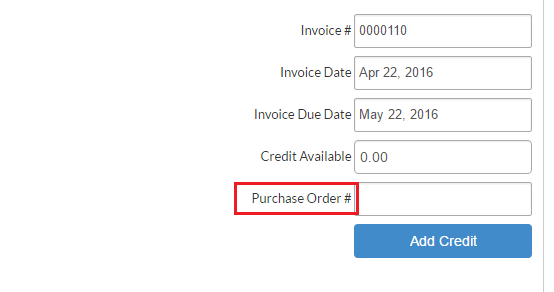 We have added a field to the invoice menu that allows you to add a PO (purchase order #) to your invoices. You can use letters and numbers in this field. Also, this information carries over to the "View" page and will appear when you email, print, and/or snail mail the invoice. We have made some changes and improvements to how you create meetings with potential customers and prospects. For more details, you can watch our video below. When printing and emailing daily schedules, you will now see additional relevant customer info including phone number, mobile phone number, and email address. 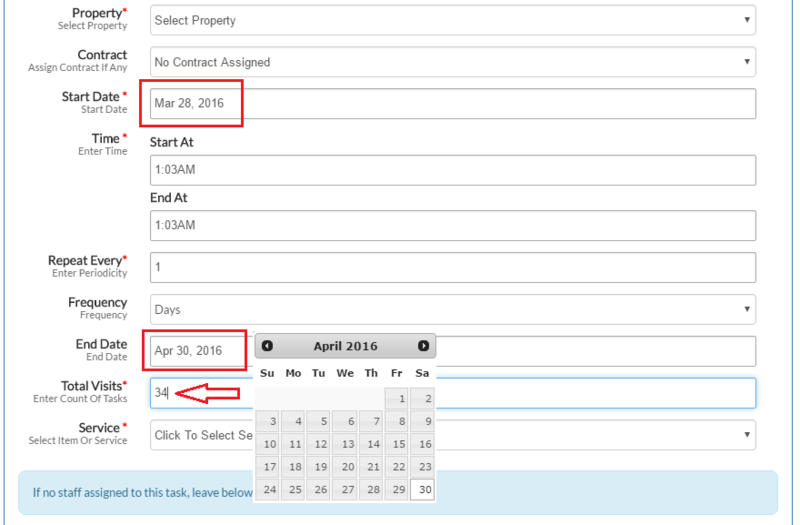 We have added a new feature that allows you to choose which exact days you want recurring weekly visits to occur. You can choose any combination of days...it's up to you. 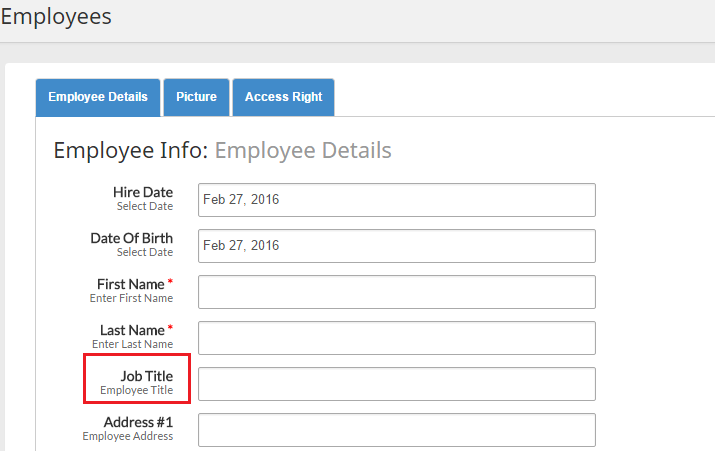 We have added a feature that allows you to block your Dashboard when assigning access rights to your employees. 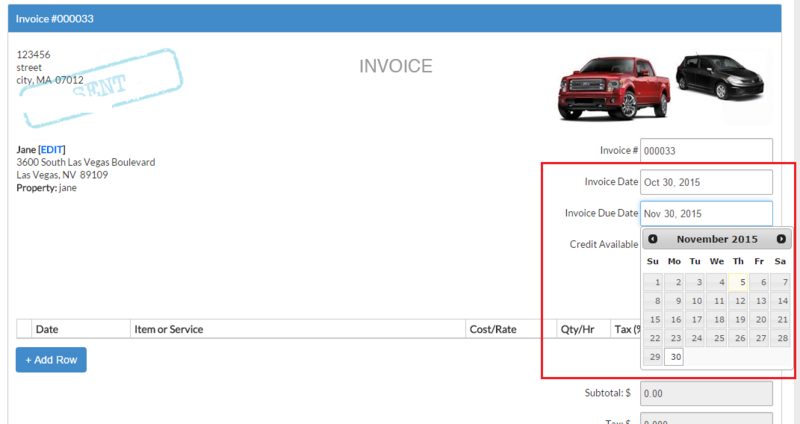 When you create an Estimate and assign an Estimate Number, it will now carry over the Estimate Number into the Invoice if/when the estimate gets converted to an invoice. You can also allow the system to generate a randomized number for you (if you do not want to create one). We have launched a feature that automatically calculates the number of visits to a certain property based on the start date and end date that you enter. A huge time saver! We have corrected a bug in the To-Do List. Now, when you can complete an item, it will strike through that item with a red line. Also, we fixed an issue with deleting items. 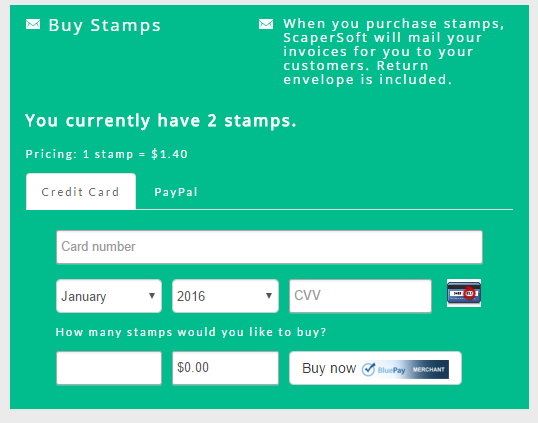 You can now purchase stamps to mail invoices via credit card (instead of using PayPal). We have launched a new update that allows you to email your daily schedule from the Weekly View as well as from the All Visits view in the calendar tab. This also applies to any meetings you might have scheduled. We have added back the ability to add "Job Title" to employee records. There was a minor glitch that prevented this for a short amount of time. Created ability to return to customer summary page instead of back to dashboard while working with customer accounts. We have added a new update to the Invoice and Estimate page that allows you to search for your customer invoices and estimates by customer name or street address. 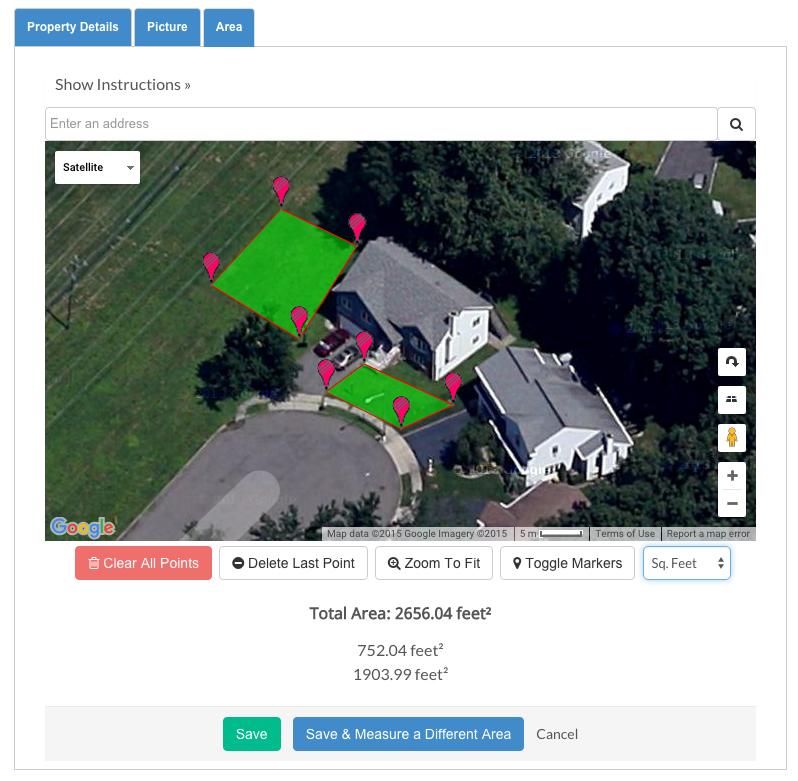 This will make it easier for you to search for your customers who have more than one property by entering your customer name or street address in the search box." We also added an address box on each invoice and estimate as well. 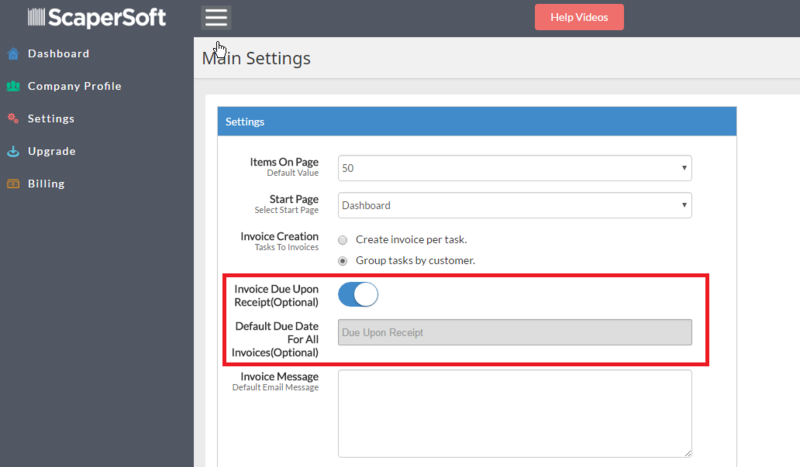 We created an option that allows you to go directly back to the Invoice Summary instead of hitting the back button which kicks you back to the main dashboard. 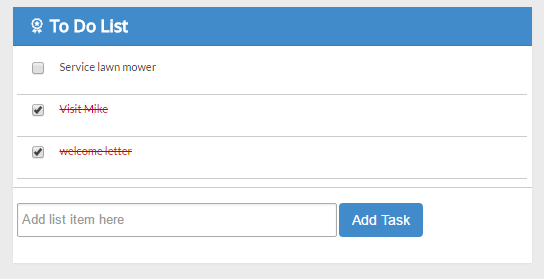 We have launched a brand new feature that optimizes how you manage your crews. You can now add specific color-coding to crews as well as isolate and separate crew activity on your calendar. We have launched a new feature called Quick Start which allows you to easily and quickly "jump" to different parts of the software without having to manually navigate to them. 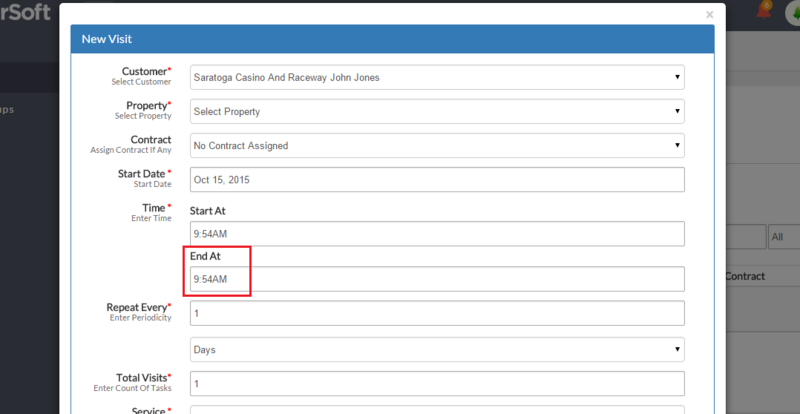 We have launched the ability to print reports including Profit/Loss, Tax Summary, and Expenses. We have launched Google Maps Satellite View and Street View for easy property surveying. 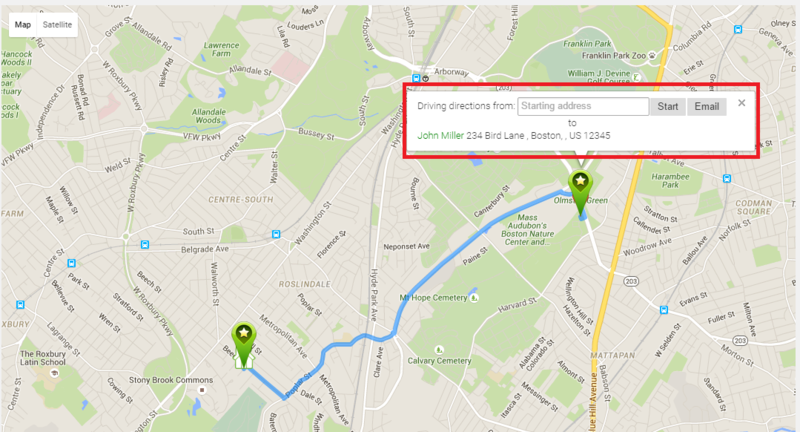 We've just launched the ability to email directions and routes directly to employees from your map dashboard. We enabled a feature that allows you to change your main account email address as needed. We have reinstalled the "Keep Me Logged In" option prior to logging in. This will stop the system from logging you off so quickly. 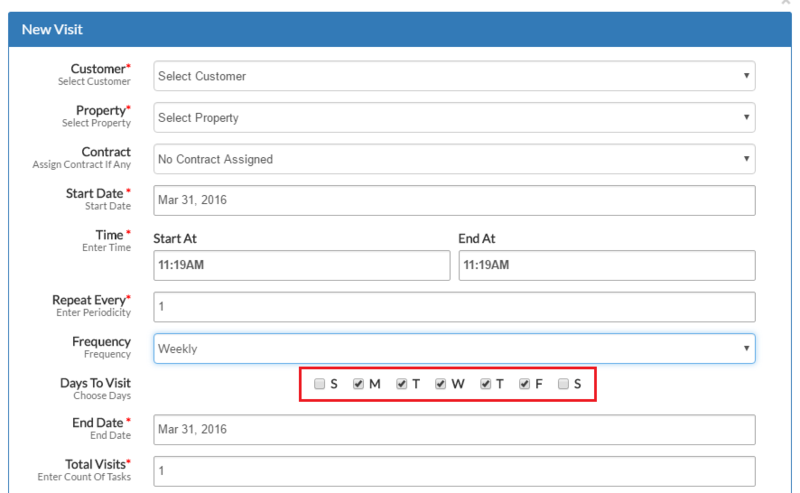 Added ability to change invoice due date anywhere from 1 day out to 31 days out. Reinstated "End At" time box. Due to a glitch, this box went missing.